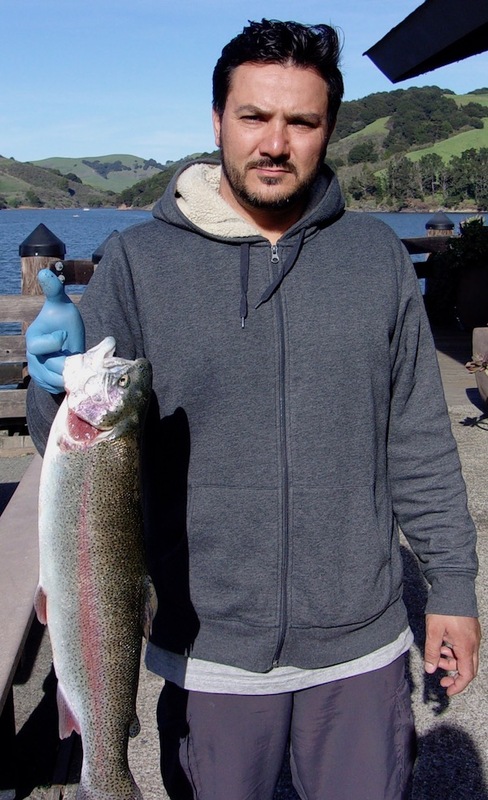 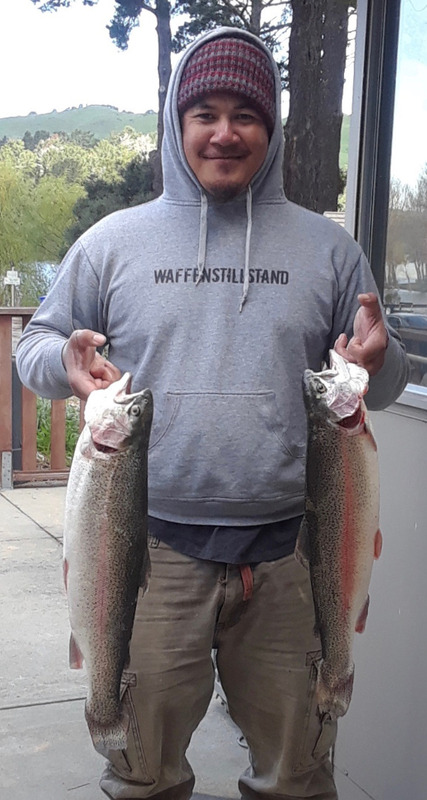 Gilbert Nituma of Fairfield caught trout one weighing 6.2 the other 5.1 using mice tails and Laggi Landing on 3-25-18. 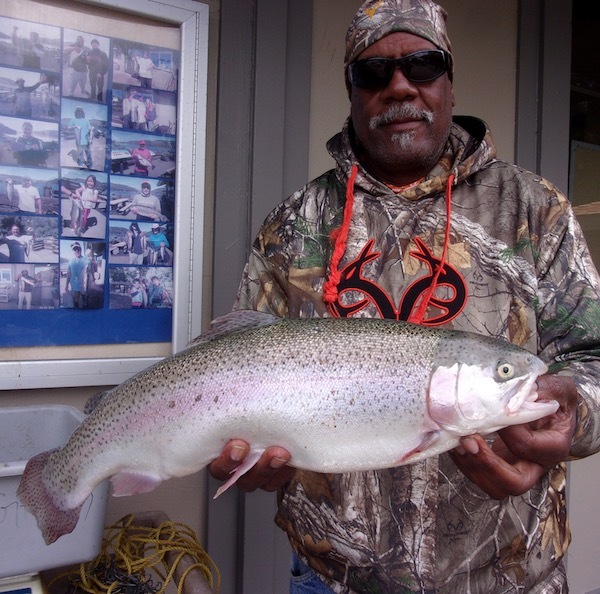 The trout bite has slowed down again due to the wind and rain. 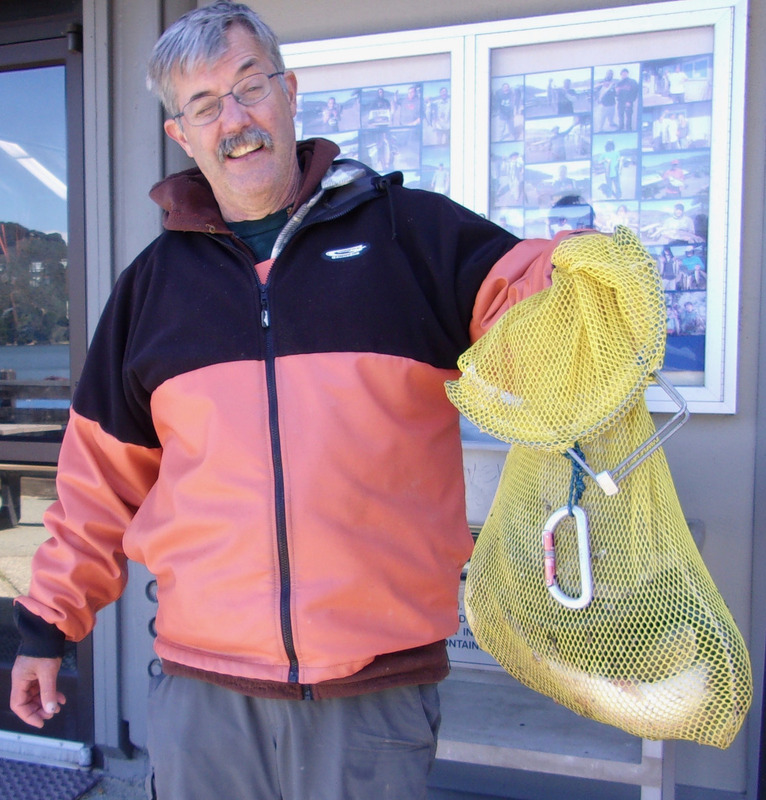 Power-bait mice tails and night crawlers in bright colors like chartreuse, orange, spring green are producing the most success.